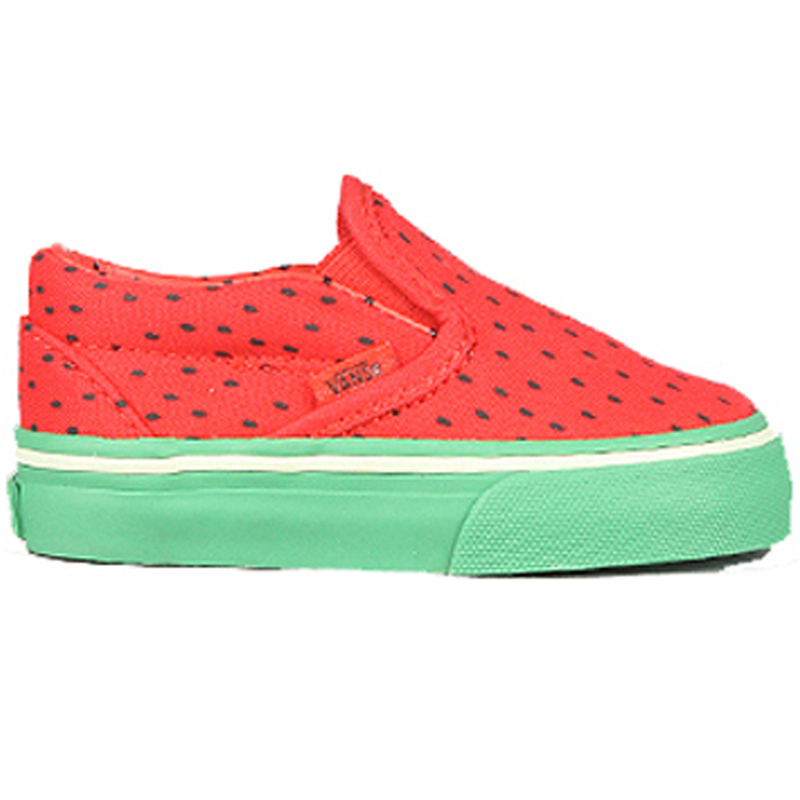 Do not be fooled by the look, these Vans classic slip-ons are not edible! They do look delicious though! So comfortable, and so cute! These are perfect for everyday wear and they will really bring attention to your feet! Going to the park this Summer for a picnic? Do not forget to bring the watermelon!